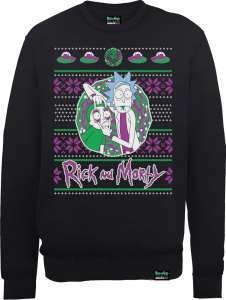 You need a high IQ to wear this. you are in great pain and need help? Heat added, ordered for one Rick and Morty crazy son. Not knitted, so not a Christmas jumper. if you're going to wear this, you're just asking to be laughed at. I can't take anyone serious if they either quote rick and morty or own an item regarding it. Would have been better if theyd stuck to smaller characters across itlike the ET one on recently. That image of rick and morty is used everywhere. Its more low keyto use smaller images in rows people have to interpret. Should be a row of pickle ricks. I can't get this code to work. says "Unfortunately the discount code you have used is not applicable to the contents of your basket." if you're going to wear this, you're just asking to be laughed at. I can't …if you're going to wear this, you're just asking to be laughed at. 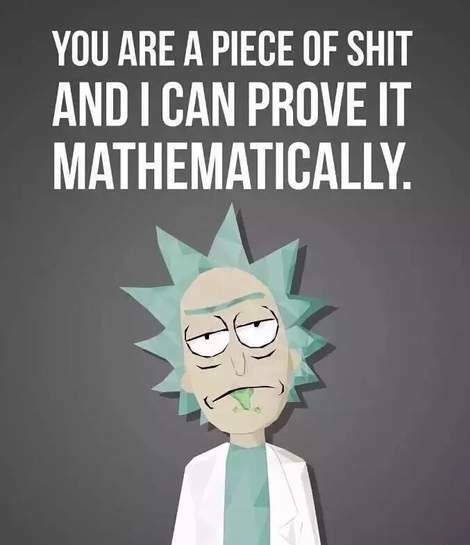 I can't take anyone serious if they either quote rick and morty or own an item regarding it. Won't let me use the BF20 code on this? Anyone else? They’ve changed the date to 18th im cancelling it won’t even be here for Xmas. Their reply to me was it’s on order with the supplier but they can’t give them a delivery date.